Salt therapy at Little Himalaya! 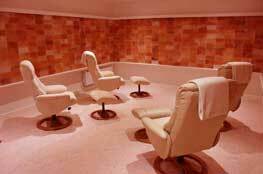 Did you know that a first session of salt cave therapy at Little Himalaya Salt Rooms costs just £12? Simply visit here , pick a slot that suits, then fill in a few basic details and that’s it, you’re booked in. Alternatively give us a call on 01926 257364 or pop in and see us in the flesh! There’s no requirement to prepay and there’s absolutely no obligation to attend further sessions. We are open Monday to Friday, plus Saturday mornings, with further session times coming in the near future.